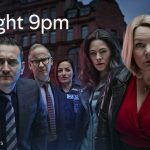 Home No Offence, Season 3 tonight! 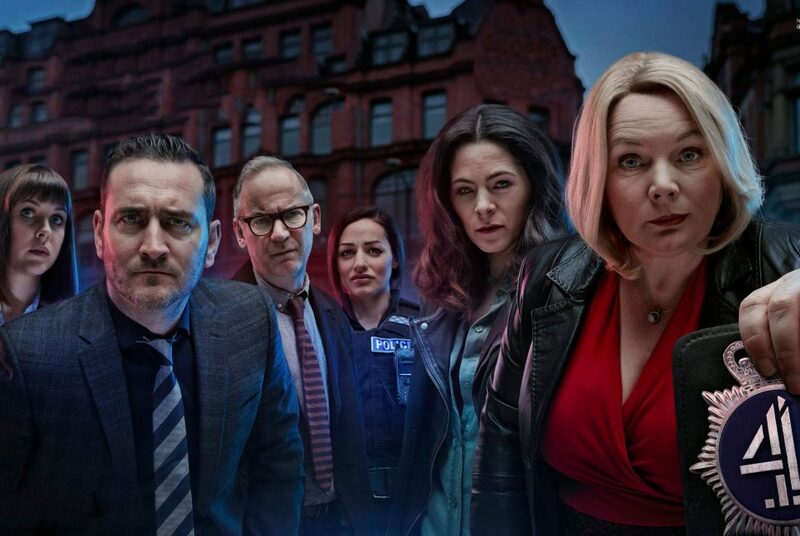 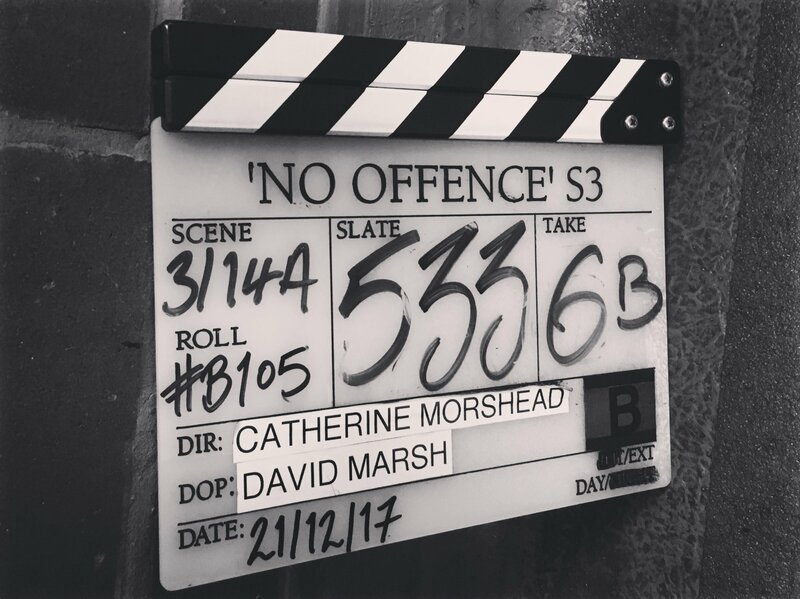 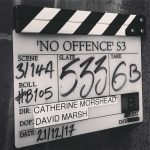 @PaulAbbott‘s cast of characters including DI Vivenne Deering, DC Dinah Kowalska, DS Joy Freers, DC Spike Tanner, PC Tegan Thompson and Randolph Miller make their return in our favourite cop comedy drama No Offence, tonight on Channel 4 @ 9pm! 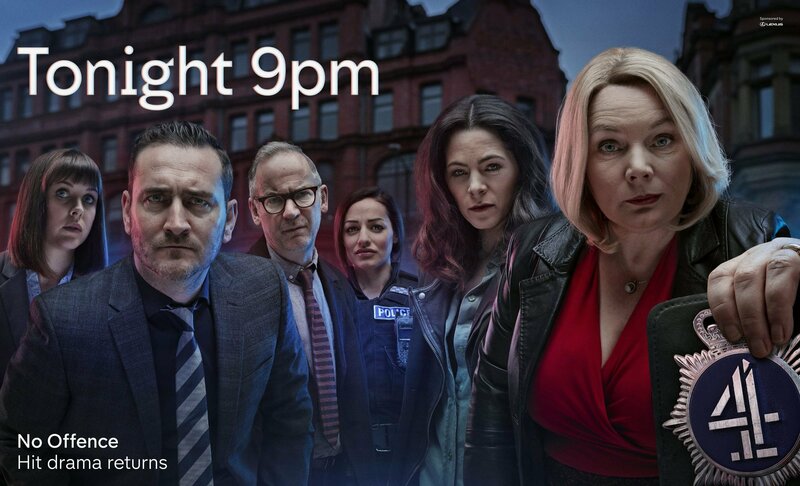 Make sure to tune in!